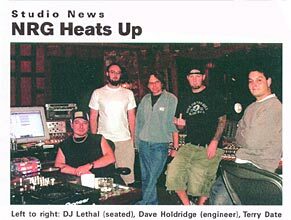 Press - Jay Baumgardner is a multi talented Los Angeles Music Producer and mixer who has gathered an impressive amount of positive press over his 20 year music industry career. 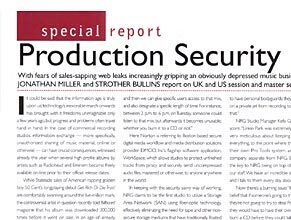 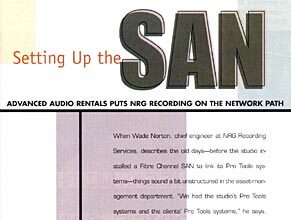 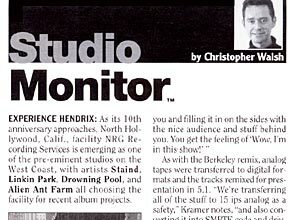 Any music producer, mixer, or engineer that has been providing music production los angeles services for over two decades is bound to have a good-sized portfolio of press clippings that they’ve been mentioned in throughout the years. 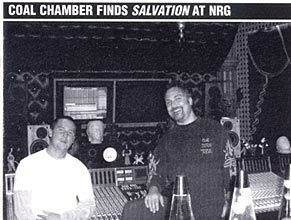 Jay Baumgardner is no exception. 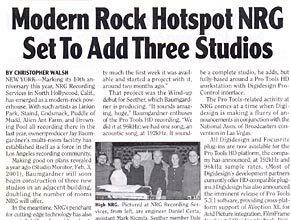 Here are a few press pieces that feature the multi talented music producer and his studio, NRG Recording Studios. 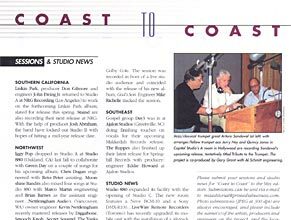 Booking inquiries for Jay can be addressed to Casey at casey@nrgrecording.com, or you can call us at 818-760-7841.